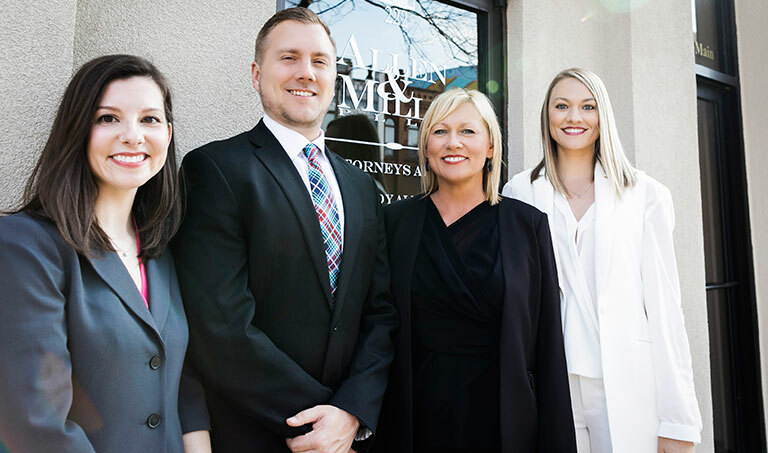 Allen & Mills, PLLC is located in Norman OK and provides Oklahoma families with efficient representation throughout the probate process. Probate of an estate relies heavily on competent knowledge of Oklahoma law to ensure a quick and speedy distribution. Whether you are a beneficiary or administrator, we are here to assist you in navigating the probate process in Cleveland, McClain, and Oklahoma counties. Do you need a Probate Attorney in Oklahoma?  Oklahoma law does not require legal counsel represent you in probate. However, the probate code is voluminous and nuanced and being unfamiliar with its procedure can result in delay during this difficult time for your family. Retaining counsel competent in all aspects of Oklahoma probate is strongly advised. Call us and schedule a consultation by dialing 405.701.8856 or send us an email by completing our online contact form.